Tino tells the story of a lifelong cattleman whose dedication to ranching surpasses the modern-day forces challenging his way of life. As Northern California experiences severe drought, expanding vineyards, and the declining price of beef, Tino adapts to changing conditions and continues to nurture the cattle, ranch, and woman he loves. I wanted to tell the story of a 93 year old cowboy who has devoted his entire life to raising cows. 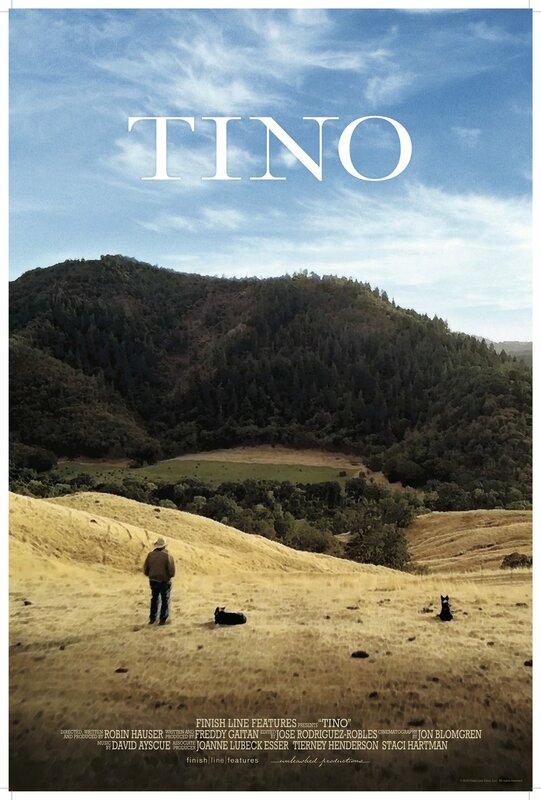 Tino is a story of devotion, compassion, and love which is enhanced by breathtaking cinematography of the California countryside. Tino is a personal story about a man's devotion to his career despite forces and trends that work against independent cattle ranching. It's a universal story because it is about love and dedication and hard work. Tino has won entry to prestigious film festivals and has been nominated for short film awards. Tino is a personal story - I am thrilled that film-goers appreciate its subtle themes and nuances. I would like to share Tino's story. I would like to make people smile. Is being an independent cattle rancher a dying art? Check biasfilm.com for more details. ROBIN HAUSER is an award-winning director/producer of cause based films at Finish Line Features. Her films CODE: Debugging the Gender Gap (2015) and Bias (2018) have won multiple awards. FREDDY GAITAN is known for his work on UnREAL (2015), King of Comfort Court (2018) and Becca's Box (2009).